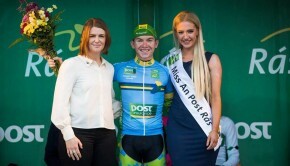 Best wishes to Roscommon cyclist Daire Feeley who is taking part this week in the U23 Giro D’Italia cycle race. 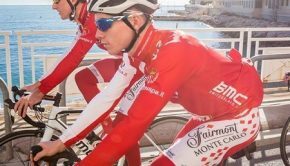 Known as the Bay Giro, the 9 day race is the most important race on Italy’s amateur calendar and it is considered the amateur version of the Giro D’Italia. 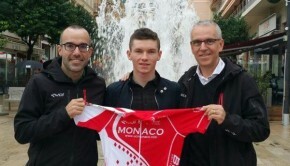 Former Roscommon CBS student Daire races with his club UC Monaco who have a five man team in this year’s event. 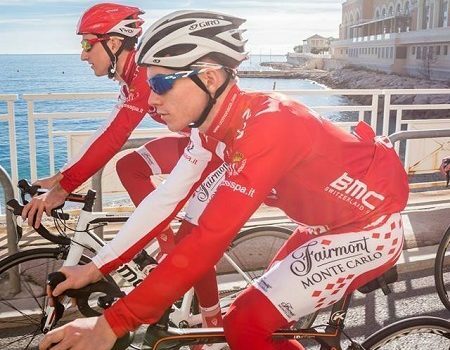 296 riders will take to the start line for the prologue time trial in Forli on Thursday June 7th.